The Vue provides a selection of studio, one, and two bedroom apartments for rent in Kirkland’s Totem Lake neighborhood. 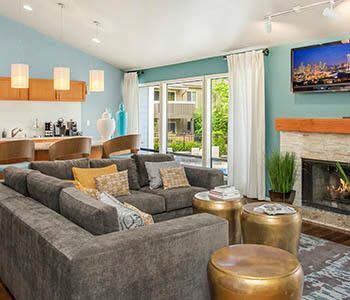 The Vue’s stellar location paired with great floor plan options make it a great choice for pet-friendly apartment living in Kirkland, WA. Select apartments feature upgraded kitchens with stainless steel appliance, new counter tops, and new cabinetry. In addition to offering a laundry center on-site, some apartments offer the convenience of an in-home washer/dryer or connections so you can bring your own with you to your new apartment home. 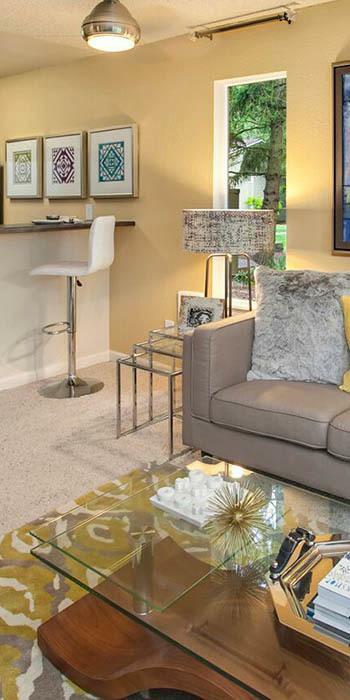 Our floor plans are designed for your comfort and convenience; and we think it shows. To visit our apartments for rent in Kirkland, WA, contact our leasing office today to schedule a personal tour.